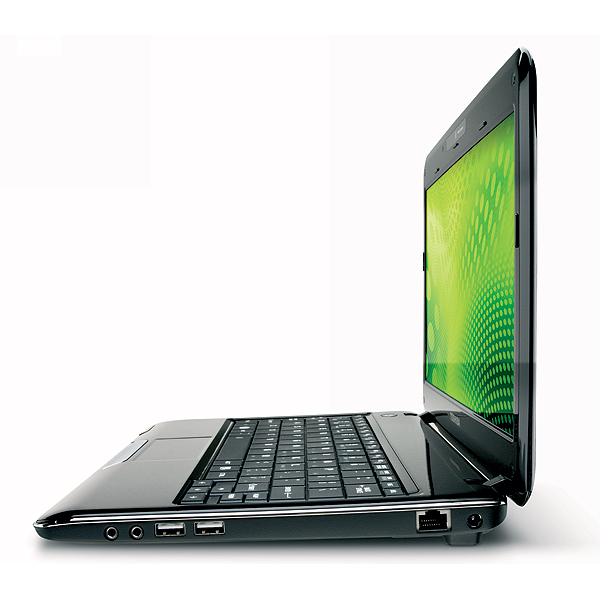 Electing not to use an Intel Atom processor doesn't exempt you from being called a netbook. I've seen netbook systems show up with AMD and VIA processors and even ones that run on different platforms (i.e., Nvidia's Ion). 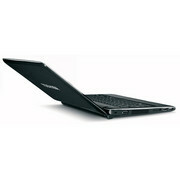 In the end, though, it's no different than a netbook if it's as small and as inexpensive as one. 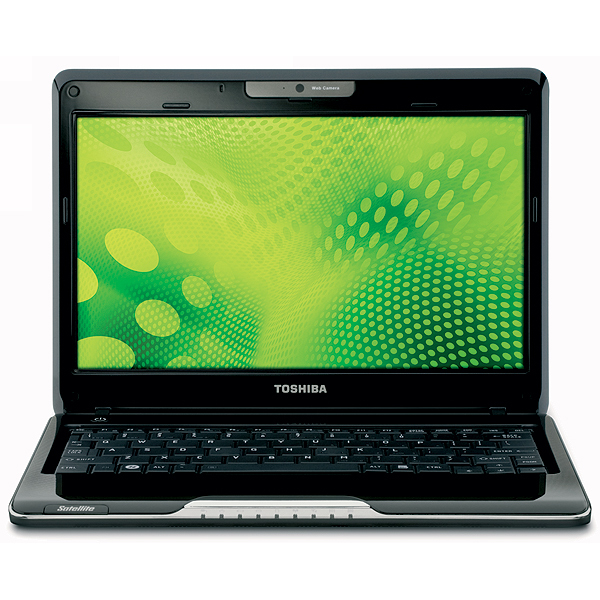 Despite what the processor model says, the Toshiba Satellite T115-S1105 is an oversized netbook that is both speedy and energy efficient, but the user experience needs work. 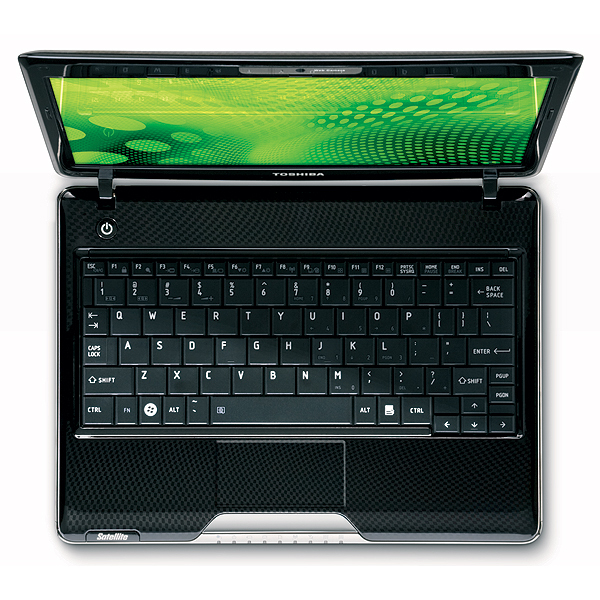 This review could keep going, but the point is this: Toshiba’s T115 is a good computer and a viable netbook alternative, but it’s not the best in its class. People who like the size but don’t need the battery life will be better served with the more powerful HP Mini 311, while Acer’s Aspire 1410 is a better choice in the CULV category. The T115 falls into the category of “good but not good enough” thanks to slow boot times and a price that comes in at about $70 more than the Acer. It's getting to be a fairly confusing time to be in the market for an 11-inch laptop. Why do we say that? Simply put, this used to be considered a "Netbook" category, mainly populated by Intel Atom processors. 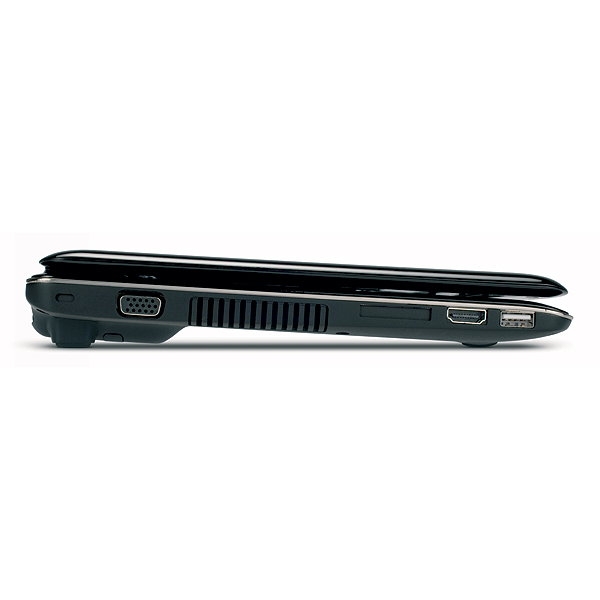 With a Pentium processor and a decent amount of hard-drive space and RAM, the Toshiba Satellite T115-S1105 is more like a minilaptop in a Netbook's body. The question is, does a thin-and-light this small appeal to you? This capable ultraportable delivers over 7 hours of battery life, but other systems offer more bang for your buck. 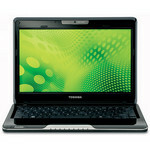 At $479, the 11.6-inch Toshiba Satellite T115-S1105 looks pretty attractive. 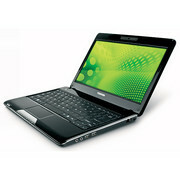 It doesn’t cost that much more than a netbook but offers a larger display and more pep. 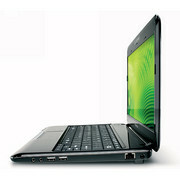 However, the Acer Aspire 1410 is $80 less and outperforms the T115 on most tests. 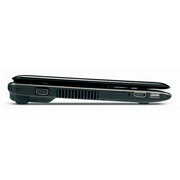 The 1410 also offers a more comfortable keyboard and a less smudge-prone design. 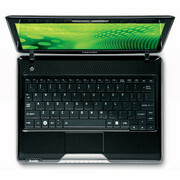 If you want 35 minutes more of battery life and a bit more graphics punch, go with Toshiba’s offering.